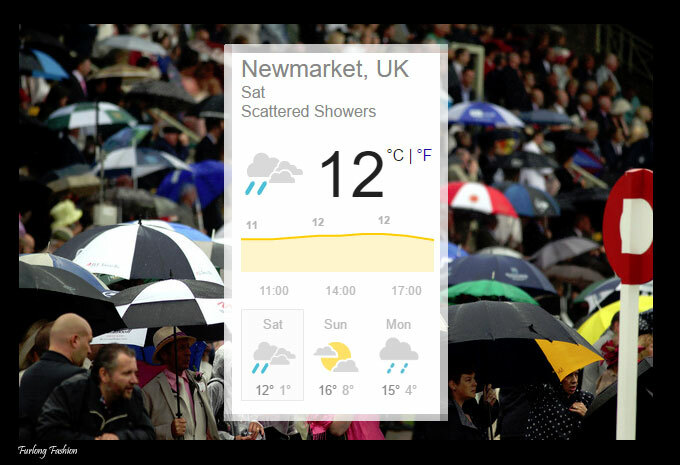 It is not only the eve of the May Bank Holiday Weekend ( not that anyone involved in horseracing or horses in general knows what a bank holiday is ) But today is also the Eve of the Newmarket Guineas. The general pattern for the Bank Holiday weekend is bleak, unfortunately the news that rain features in the forecast probably won't come as a surprise, through the clouds of rain on Saturday there may be a slight glimmer of bright weather to be found on Sunday, although things are set to go downhill as more persistent rain is set in for the whole of Monday. The weather at home today is not actually too bad although it is still bitterly cold. (Right on cue it has started to snow again) . When choosing today's outfit it needed to be simple and comfortable for a day in the office but I needed something to step it up a notch to meet some friends for lunch in between slaving away at my desk. In my opinion the easiest way to take a simple pair of black jeans and a roll neck or shirt to the epitome of chic is with a (faux) fur gilet, coat or shrug. When it comes to fur as a fashion staple, debates and disagreements are bound to take place, as the subject encounters so much controversy. I personally think it all boils down to personal preference. Long gone are the days when wearing fur had to be the real deal as today we have a great selection of fantastic quality faux fur, and my go to point of call is Jayley. Todays cream faux fur shrug from Jayley is the perfect transitional piece to keep away the chill until the weather makes up its mind and let's the sun shine through the clouds. 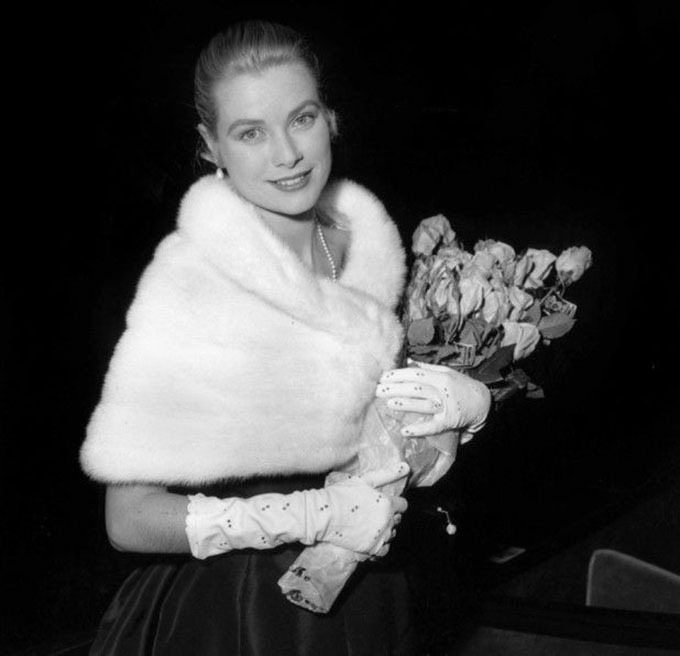 Taking inspiration from the ultimate style icon Grace Kelly, this faux fur shrug would also look fabulous over an evening gown to the opera or black tie event. It simply makes me feel so elegant and fancy. Although I am a giant child and ended up spinning and twirling around whilst taking the photos for this blog. My Top Five Tips For Faux Fur Coat Care. Always follow the wash instructions on the label. Most faux fur garments will be specialist dry clean only. But I do advise spot washing and air drying in an emergency, try not to wash your faux fur too often two to three times a year is ample with heavy use. If it does get wet, always try and smooth down the fur in the direction that it falls so that it dries back into shape and keeps smooth. Always hang your faux fur on a coat hanger to help keep its shape, if it does get squashed hanging between other garments give it a good shake to make it come back to life. Airtight hanging bags are a lifesaver over the summer months to help stop pesky moths making a meal out of expensive fur. I hope you all have a fantastic Bank Holiday Weekend, I will be spending bank holiday Monday at Beverley racecourse so i'm keeping my fingers crossed the rain stays away.